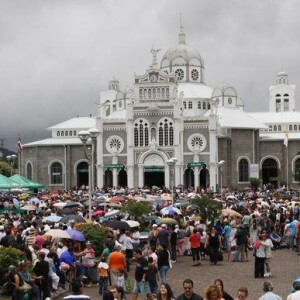 The mayor of Cartago, Ronaldo Rodríguez, announced on Monday that the use of tents outside the Basilica de los Angeles is prohibited during the “romeria”. 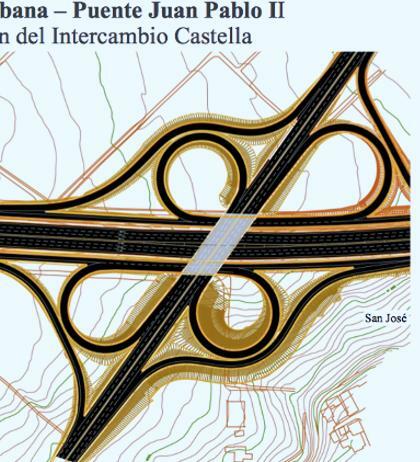 “Not enough space” was the reason given by Rodríguez who expects almost two million (depending on who is counting) people to descend onto his town between July 31 and August 2, to pay homage to the Virgen de los Angeles, an annual tradition in Costa Rica. 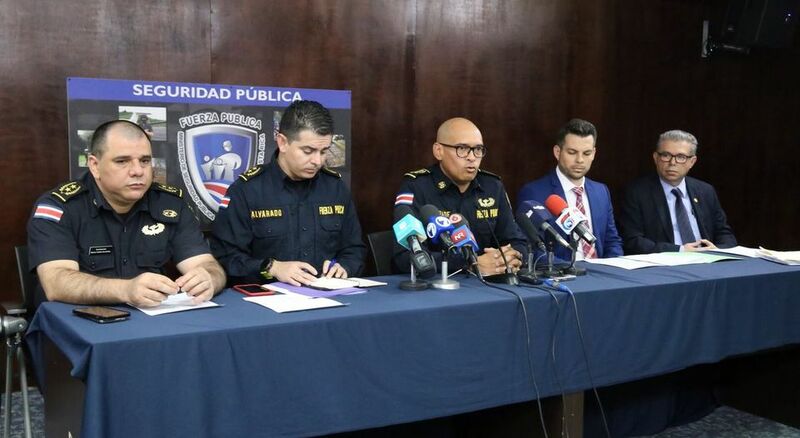 In addition, the mayor was clear that sale sale of alcoholic bevarages is stricly prohibited in Cartago’s Central District between 12:01am on August 1 and noon on August 2.